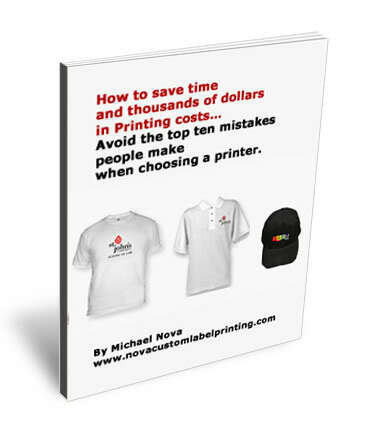 Why Give Away Free T-Shirts to Promote your Business? At first thought, you might not think that it’s a very prudent move to give away free t-shirts to promote your business, but as we shall see in this post, it can actually be a very smart thing to do. Brand Awareness – It’s More Than Just Advertising Advertising is but one facet of branding. … Read moreWhy Give Away Free T-Shirts to Promote your Business?